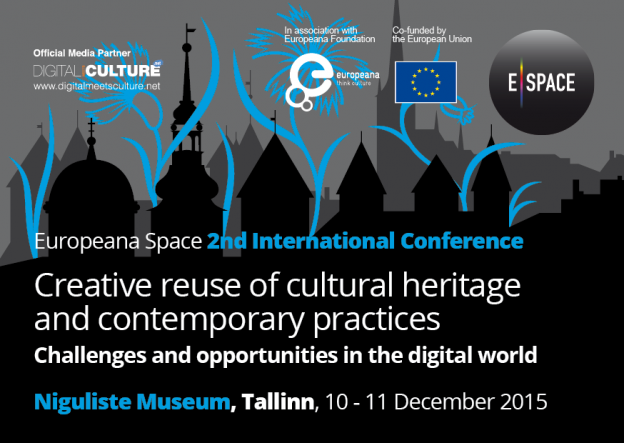 Creative reuse of cultural heritage and contemporary practices – hallenges and opportunities in the digital world is the second international conference of Europeana Space. 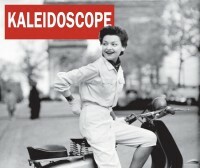 The Conference, organized in Tallinn on 10-11 December 2015 by the Estonian Ministry of Culture, will generate new perspectives for the wider re-use of cultural heritage and contemporary practices within a framework of creative experimentation and novel dialogue between multidisciplinary sectors. It will present a critical review of the project’s creative prototypes, focusing on the lessons learnt in their development and move towards sustainable results. 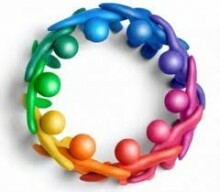 A delegation of PREFORMA partners, some of which are involved also in the Europeana Space project, will attend the Conference to discuss possible cooperation opportunities between the two projects, e.g. how to integrate the results of PREFORMA – namely the conformance checkers – in the Technical Space which is being developed in Europeana Space.